For most people talking about illicit drugs, an overdose means someone died or had to be resuscitated. Basically, this is what we’ve seen with the growing opioid crisis: take too much and you die. A report released in May by Alberta Health Services found 733 people in the province died from accidental opioid overdoses last year. An Alberta Health report found 355 people have died in the first half of this year, which means an average of two people dying every day in the province due to an opioid overdose. But cannabis is quite different, as it’s not actually possible to ingest a lethal dose. You might get sick, paranoid or even pass out, but no recorded deaths anywhere in the world have been attributed to taking too much cannabis. That’s likely the cause of the intense outrage seen online and on social media in response to a recent CBC report on numbers released by the Canadian Institute for Health Information (CIHI). The figures show that over the past three years the number of emergency room visits attributed to cannabis overdoses almost tripled in Ontario — going from 449 in 2013-14 to nearly 1,500 in 2017-18. In Alberta, that number has nearly doubled over the same timeframe, from 431 to 832. 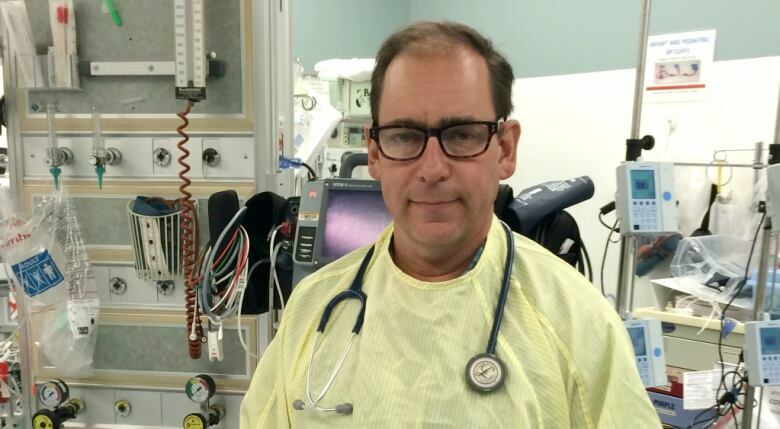 “Overdose is a bit of a crude term,” said Dr. Eddy Lang, an emergency room doctor in Calgary. He also serves as the zone clinical department head for emergency medicine at the University of Calgary and Alberta Health Services. If overdose isn’t the correct term for taking too much cannabis, then what is? One name gaining popularity is “greenout,” which is when someone gets sick after smoking or eating cannabis. “For the most part, poisoning is the function of two things. It’s the toxin and the dose, and usually that’s quite linear in that we can predictably see. As alcohol levels rise in the blood, people become more and more impaired to the point where it can become lethal,” he said. The AHS report released in May, titled Opioids and Substances of Misuse, also refers to deaths as “accidental poisonings.” Lang points out that when someone ends up in an emergency room from drinking too much, that’s called alcohol poisoning, rather than an alcohol overdose. 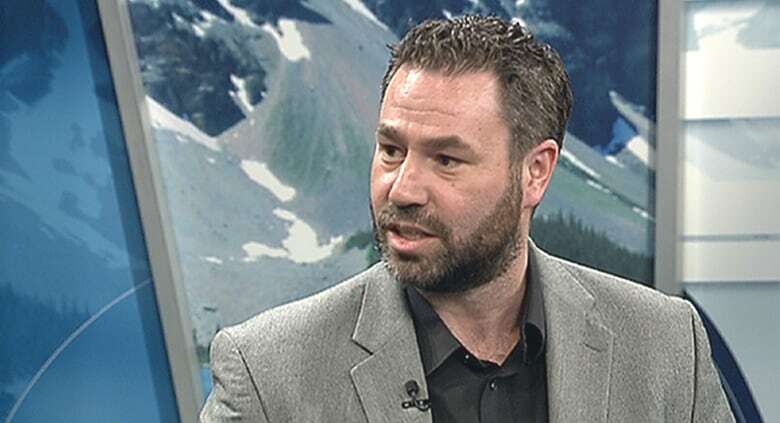 Matthew Hill, an associate professor at the Hotchkiss Brain Institute in Calgary, has studied the effect of endocannabinoids on the body, mainly as they pertain to anxiety and stress. He also says the term “overdose” isn’t entirely applicable when referring to marijuana. “You can, yes, quote-unquote overdose, but it depends on how you define overdose,” he said. The definition of the word overdose should instead be that you consumed far more than you intended to and you had an adverse reaction to that, Hill said. Usually a cannabis overdose would look like someone having an intense panic attack and, more rarely, an acute psychotic episode, he said. Hill also took to social media, asking his followers and those in the medical community for their thoughts in the form of a poll. Granted, a Twitter poll isn’t exactly scientific, but Hill’s found that “cannabis toxicity” was the favourite among four choices, with 398 people responding. “Cannabis overdose” was the second most popular choice. It boils down to how the drugs affect our bodies, Hill said, and it’s rather scientific. “The reason you can’t die from marijuana and the reason you die from opiates is because there’s no cannabinoid receptors in your cardio-respiratory or pulmonary systems in the brain stem, and there are for opiate receptors,” he said. But just because you can’t die from taking too much cannabis doesn’t mean you can’t overdo it. It’s not a fun affliction to have. Lang called the diagnosis “fascinating” for two reasons. Since hot showers aren’t readily available in most emergency departments, Lang said researchers are looking at the use of capsaicin cream on the torso as a treatment. When you smoke or vape cannabis, tetrahydrocannabinol or THC is released into the body almost instantly. 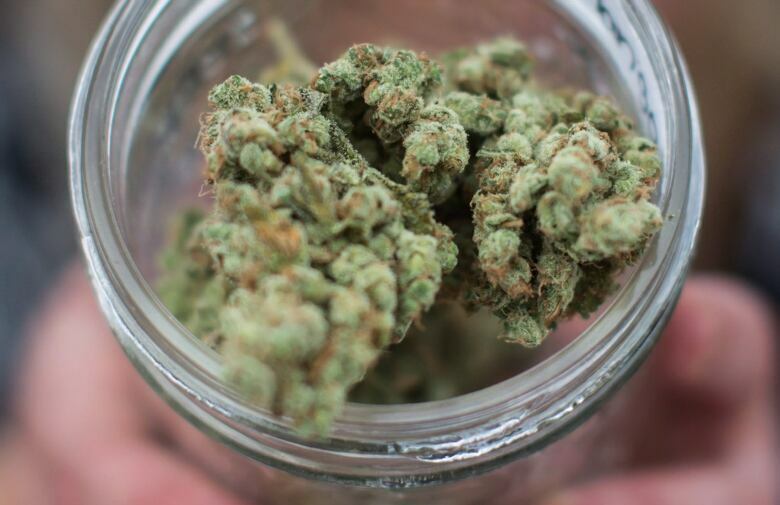 THC is the molecule that gives you the feeling of being stoned. When cannabis is made into an edible, however, a slightly different form of THC is released. This kind takes longer to affect you and can be much stronger and longer-lasting. 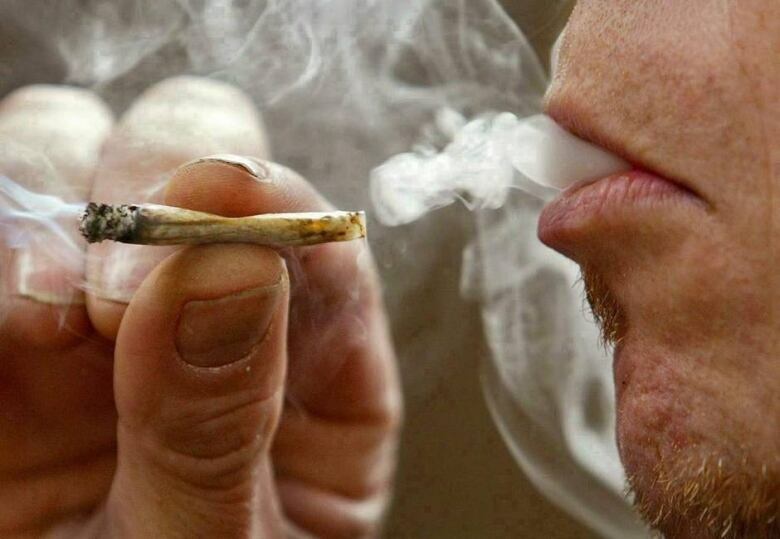 Smoking a joint will generally get you stoned for an hour or two, while an edible can affect you for between eight and 12 hours, depending on the dose. It’s when people don’t understand the difference that they can find themselves in trouble, Hill said. “If someone smokes or vapes through a pulmonary route and it goes through the lungs, it immediately gets into the bloodstream and it immediately hits the brain so you feel the psychoactive effects within a minute, roughly,” he said. Most people can feel how intoxicated they’ve become quickly, he said. If they’ve had a few puffs and don’t feel as intoxicated as they’d like, they can take a few more. But the key is that if they feel they’ve had too much, they can stop. So by consuming through the lungs, users can manage their intake, Hill said. “The problem when you eat is it’s metabolized fundamentally different because it goes through your stomach and your liver and the timeline is very delayed,” Hill said. Because it can take 60 to 90 minutes to feel the effects of an edible, Hill said people will sometimes ingest more and more until they’ve had too much. Another big difference between cannabis and harder drugs such as cocaine and heroin is the negative effects of using cannabis are usually more psychological than physical, Lang said. “They’ll become agitated, they’ll become paranoid. I wouldn’t think of this as an overdose, but it’s definitely an adverse effect,” he said. While it may not be entirely correct to say “cannabis overdoses” are sending people to hospital, the CIHI numbers align with what Lang is seeing in the four Calgary emergency rooms where he works: more and more people are going there after taking cannabis. He expects that will continue for a time after recreational cannabis is legalized on Oct. 17. “Of course we expect [it] to, because we are following our colleagues’ experience in Colorado, and they’ve reported to us that for the first year or two after legalization there was a definite increase in emergency department presentations related to cannabis toxicity,” Lang said. “Maybe that’s a better way of saying it than cannabis overdoses or cannabis poisoning.